There’s nothing worse than getting stuck in bad weather with a car that can’t move, especially if you have children in the car or an important meeting to get to. No-one wants to stand at the side of the road in the wet and cold spending ages changing a tyre or trying to get a car to start. 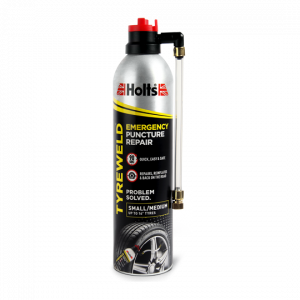 If you have a flat tyre, Tyreweld gets you back on the road in minutes. The easy to use attachment inflates the tyre automatically, so you can stand somewhere safe and dry. 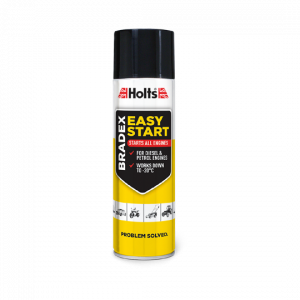 If you’re stuck in the cold or rain and your car won’t start, simply spray Bradex into the air intake and you’ll be on the road in minutes.